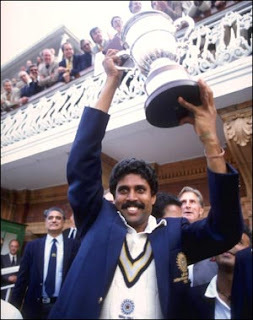 The 2011 Cricket World Cup was the tenth edition of the tournament.India went on to win their second world cup after their first win back in 1983 under Kapil Dev. 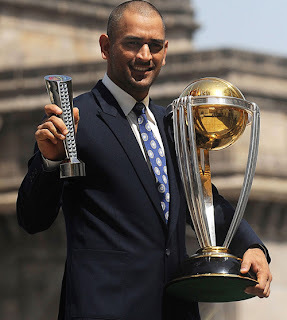 MS Dhoni and his team went onto defeat Sri Lanka in a competitive final to achieve the victory. The world cup was held from 18 February to 02 April 2011 hosted by India, Sri Lanka, and Bangladesh. 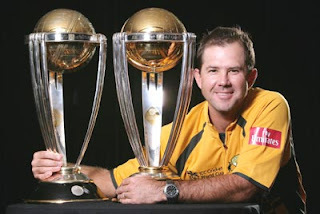 The 2007 Cricket World Cup was the ninth edition of the tournament. Australia this time completes its hat-rick by winning this cup again. It was held from 13 March to 28 April 2007 in West Indies. 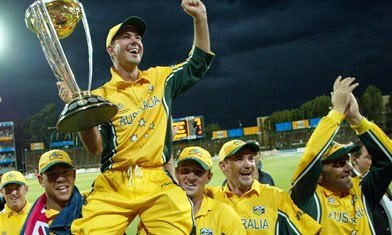 The 2003 Cricket World Cup was the eighth edition of the tournament. 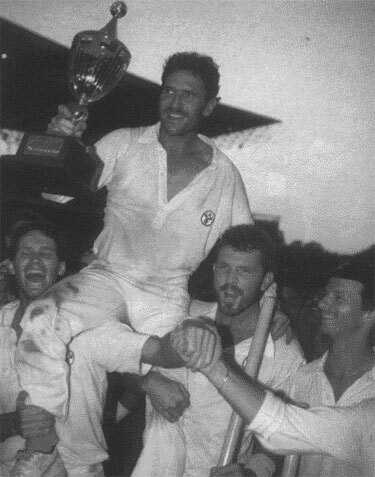 Australia again won the Cup and remained champions. The tournament was held in South Africa from 9 February to 24 March. 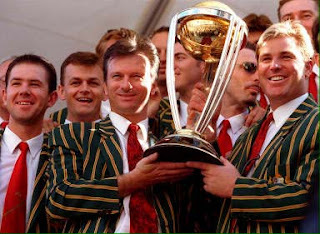 The 1999 Cricket World Cup was the seventh edition of the tournament. Australia won the tournament. The tournament was held primarily in England but Ireland, Wales, Scotland and Netherlands hosted some matches. 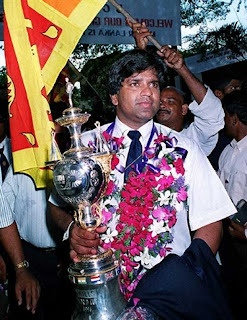 The 1996 Cricket World Cup also called as Wills Cup was the Sixth edition of the tournament. 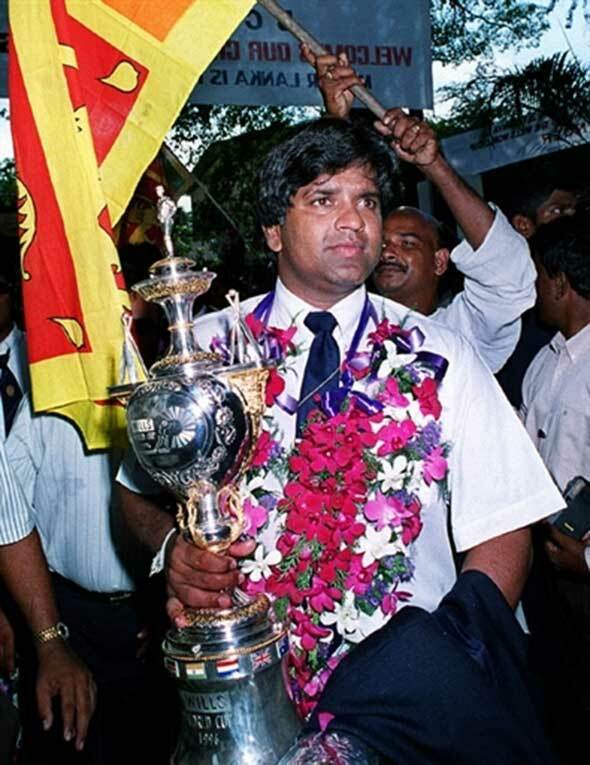 Sri Lanka won the tournament. 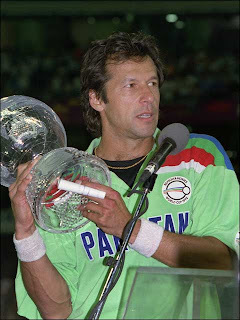 The tournament was held from 16 February to 17 March in India and Pakistan in 1996. 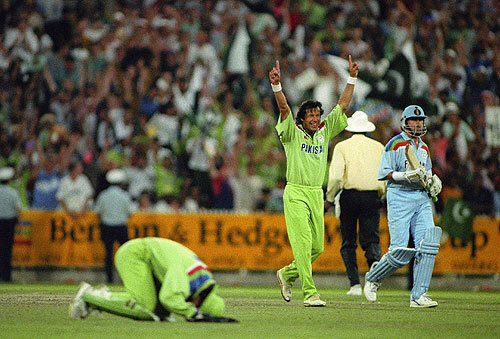 The 1992 Cricket World Cup (Benson and Hedges World Cup) was the fifth edition of the tournament. Pakistan won the tournament. The tournament was held from 22 February to 25 March 1992 in Australia and New Zealand. 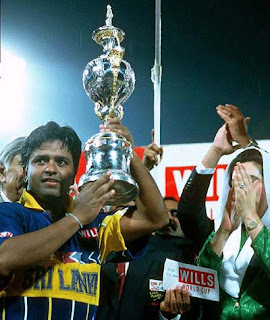 The 1987 Cricket World Cup (Reliance World Cup) was the fourth edition of the tournament. Australia won the tournament. The tournament was held from October 8 to November 8 in India and Pakistan. 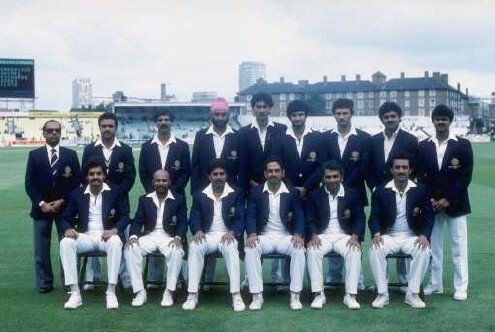 The 1983 Cricket World Cup (Prudential Cup) was the third Edition of the tournament. India won the tournament. The tournament was held from 9 June to 25 June in England. 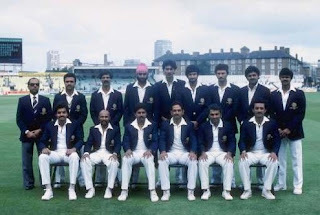 The 1979 Cricket World Cup (Prudential Cup) was the second edition of the tournament. It was again won by the West Indies. 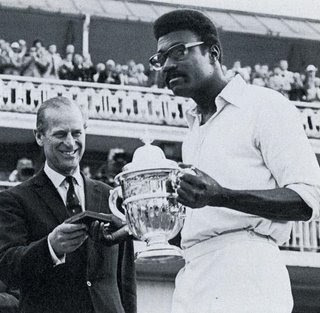 The tournament was held from June 9 to June 23 in 1979 in England. The 1975 Cricket World cup (Prudential Cup) was the first edition of International Cricket Council's cricket world cup. It was held from 7 June to 21 1975 in England. West Indies won the tournament and were the first champions.